For precision leak testing in Ontario, TankTek pulls out all the stops! A leak in a storage tank system can severely damage the environment (soil, surface and groundwater, as well as populations). 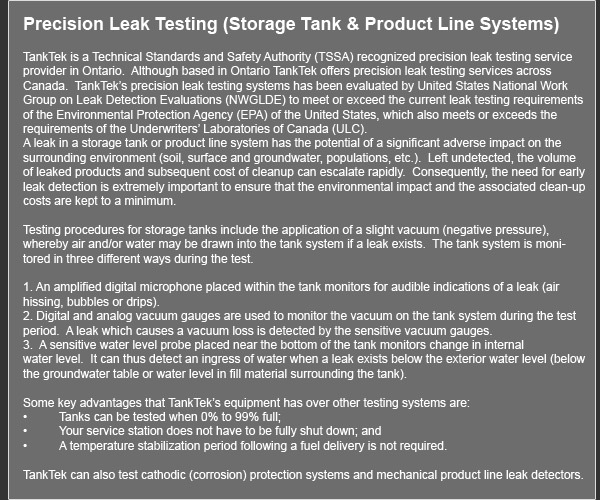 In Ontario, tank testing is left to the professionals at TankTek. We specialize in tank removal across Ontario, as well as tank testing in Ontario and even tank removal among Ontario’s massive population. Cleanup from a leak can cost a business a massive chunk of revenue, so early leak detection is critical to your company. That’s why our tank testing in Ontario is such a popular, proactive service. You want your company to run as smoothly as possible, so we offer specialized tank testing across Ontario to help businesses run safely and efficiently. Tank inspection in Ontario is a complex process, and TankTek manages and monitors the removal of your storage tank(s) and associated piping to ensure proper handling and disposal. 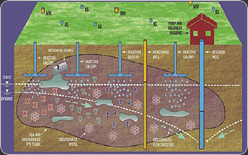 If required or warranted, TankTek will also conduct a Phase II ESA to evaluate the adverse environmental impact and to provide cost saving remediation options for contaminated soil and/or groundwater. TankTek can also help you secure and coordinate the installation of replacement tanks and associated equipment. 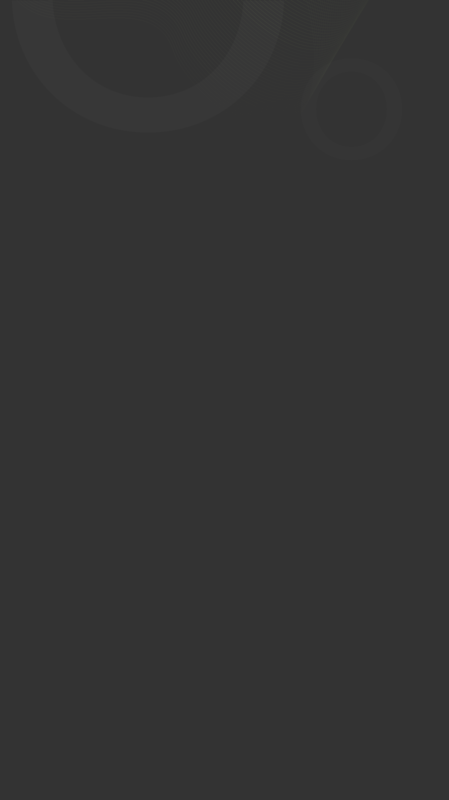 We strive to minimize the disruption to your business and to have you operating back at full capacity as soon as possible. Never before has tank removal across Ontario been as efficient as with TankTek! 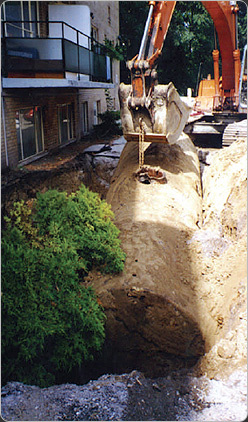 Tank removal anywhere in Ontario is what TankTek specializes in. Don’t take chances! Tank inspection in Ontario needs to be done properly, and TankTek is your partner in efficient, safe tank testing across Ontario, as well as tank removal across Ontario as well! We are here to make sure that nothing is left to chance with your storage tank(s). Make sure you choose the pros when it comes to your storage tanks. Call 1(877)789-6224 or email us today to have us come and take a look at your storage tank! Remember, TankTek is the provincial leader in tank inspection across Ontario! When you need your tank inspection in Ontario done, don’t fool around with a company that cuts corners to get the job done. TankTek goes the extra mile to ensure the job gets done properly, on time, and with a smile. We believe in old-fashioned respect and courtesy.